The National Avian Flu Prevention Steering Committee kicked off an action month Friday aiming to promote ways stopping bird flu before it starts, such as sanitation and decontamination across the country. Poultry houses will clear out surrounding plants and trees, take out all waste and garbage, as well as clean out local sewage. 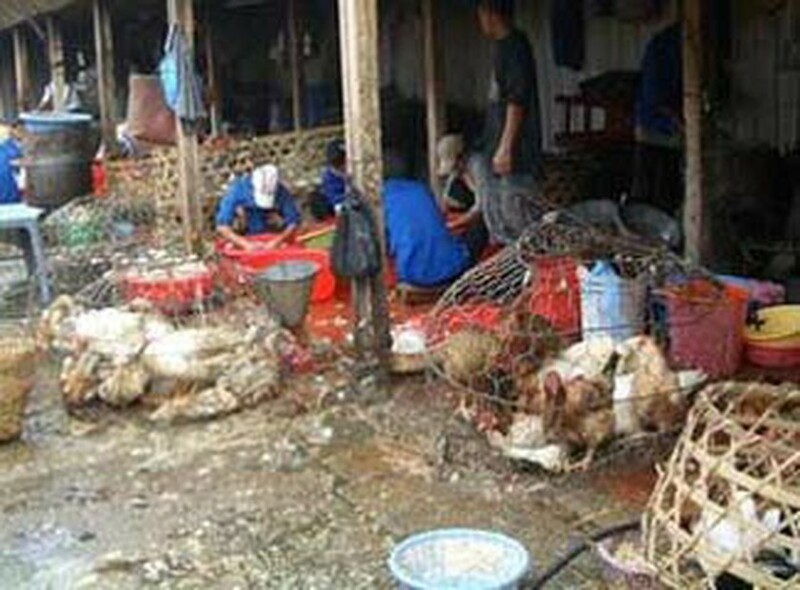 Farmers are required to sterilize all the hencoops, breeding farms and bird flu-prone areas at least three times a week. Slaughtering areas must be sprayed before admitting new flocks of chickens and after working shifts. Rural markets will be required to have poultry areas in clean and sterilized status at the end of each day.